Use this tag to add posts to the Local Leaders Council homepage. 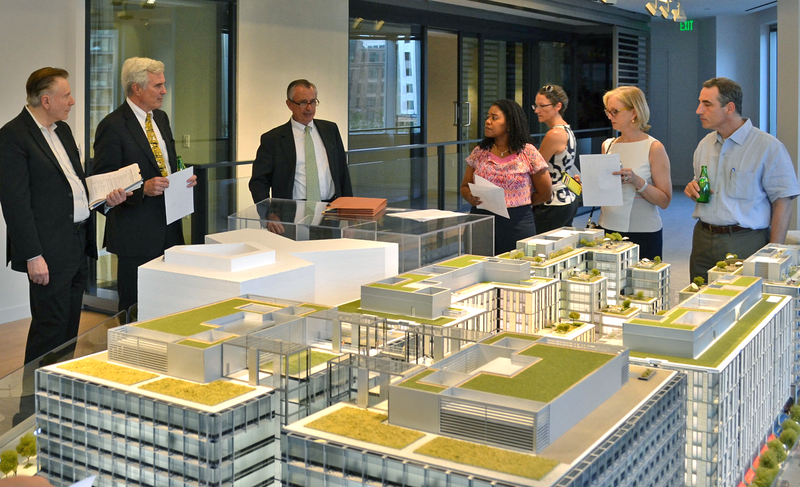 The Local Leaders Council and LOCUS, Smart Growth America’s coalition of real estate developers and investors, are teaming up to match local leaders with developers to get smart growth projects built. Strong relationships are key—smart growth-minded local leaders must connect with developers and investors, in the right place, at the right time, to get the ball rolling. 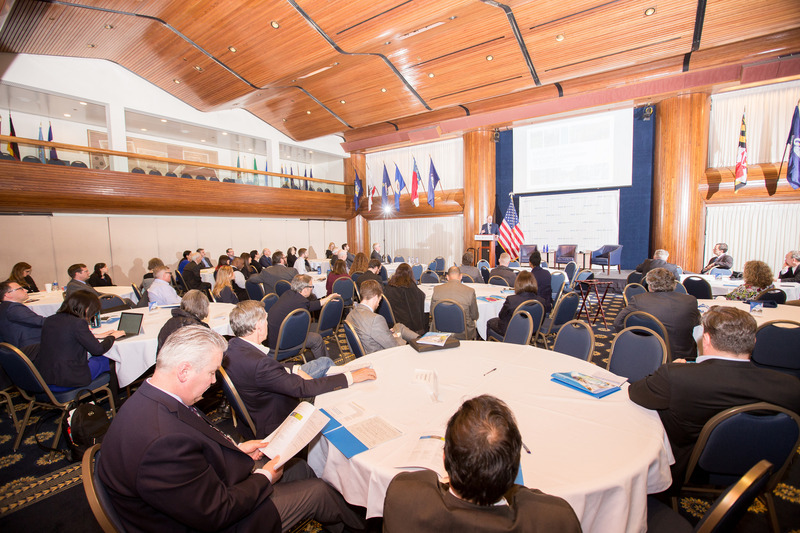 The 2017 LOCUS National Leadership Summit took place at the historic National Press Club in Washington, DC, bringing together responsible real estate developers, investors, transportation professionals, and local leaders from across the country to talk about obstacles and opportunities in building walkable neighborhoods served by transit. Development can do great things for a city—as long as neighborhoods can keep their communities and their culture intact. Are you a local elected official in a rural community and interested in smart growth strategies? If so, we want to hear from you.